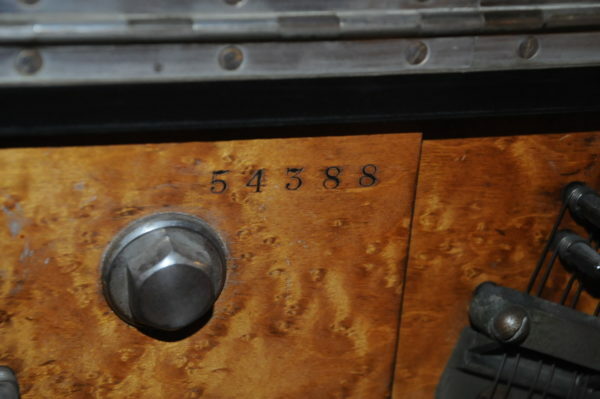 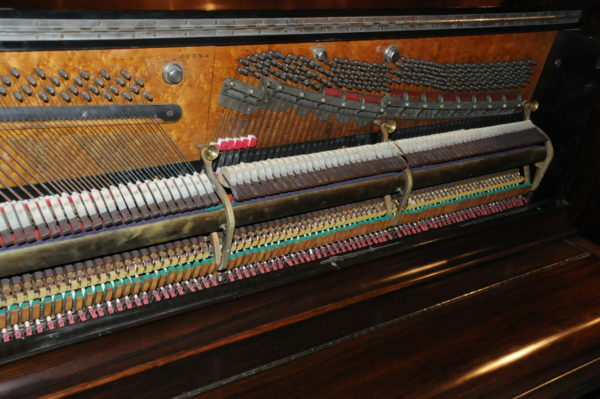 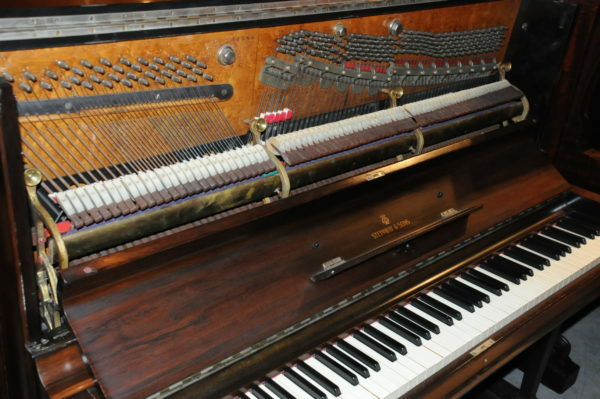 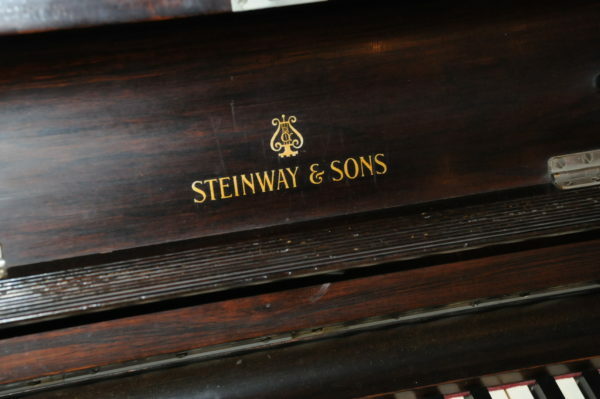 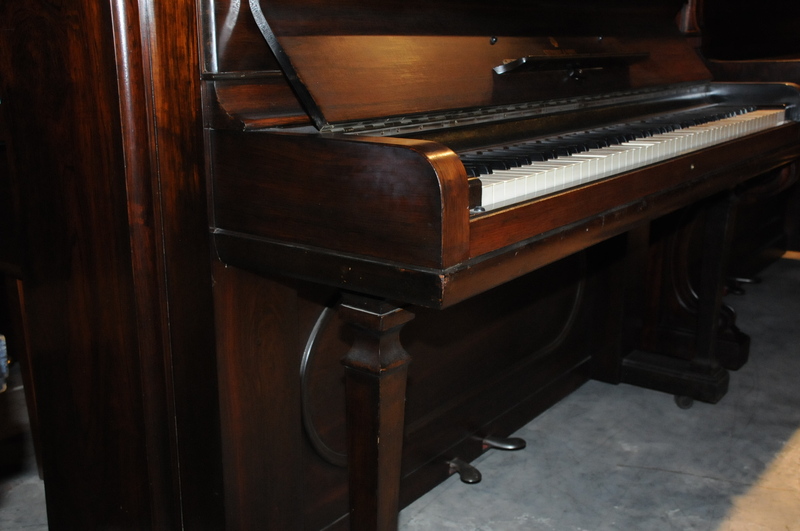 This is a vintage Steinway upright with serial number 54388 built in 1883, it is in beautiful mahogany satin finish. 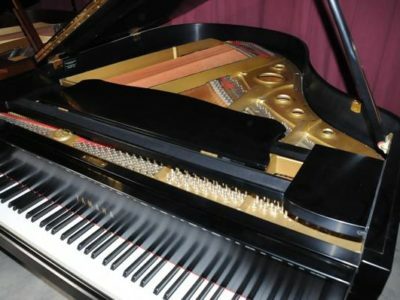 The tone is mellow and warm and the touch is light and easy to play. 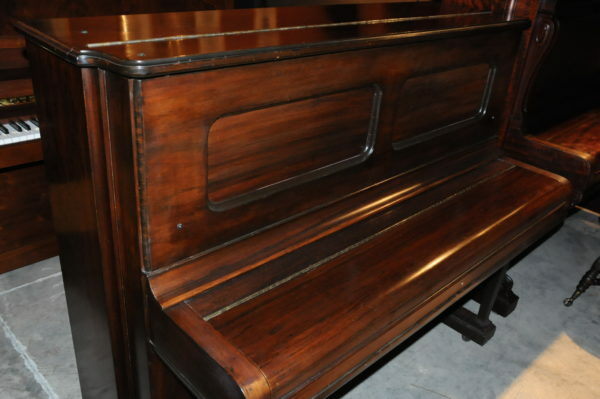 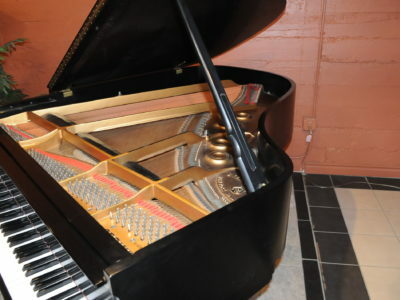 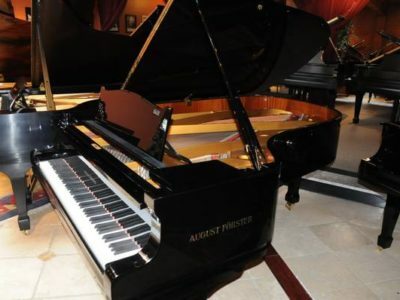 This piano has 85 notes, it is in great shape considering the age. 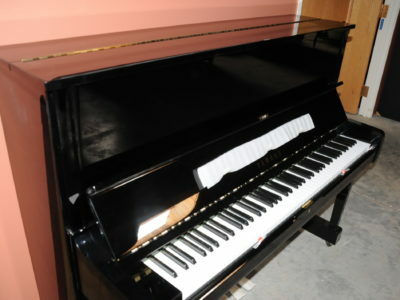 For more information or to make an appointment call 503-819-5053.